Ma's Meatloaf at Culinary Dropout. Photo courtesy of Fox Concepts. Our family is in that college-shopping phase of life as my daughter gets ready to choose her new home away from home. Arizona is high on her list of places to attend college so we spent a week exploring Phoenix and Tucson to help her make her decision. 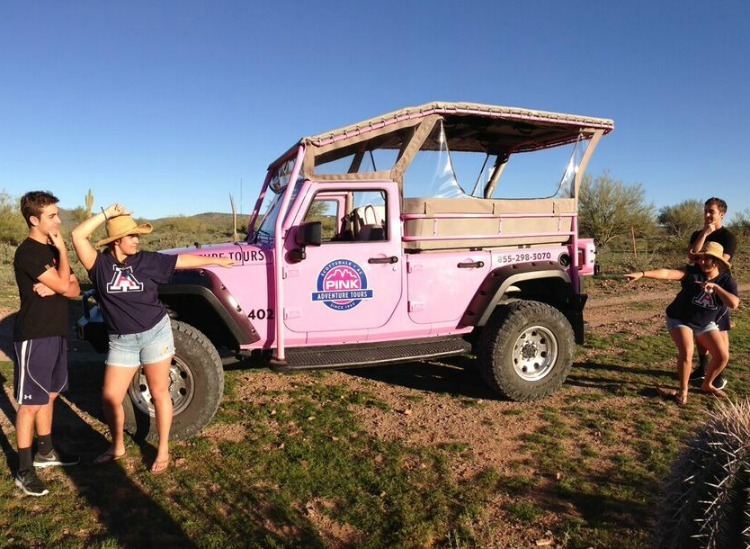 University of Arizona and Tucson are known for basketball, rodeos, the desert and delicious Mexican food. Of course college shopping with teenagers means eating out a lot. We were on a mission to find the right college vibe and great tacos. Off to Arizona for a college shopping trip. Photo by Kim Orlando, TravelingMom. With a daughter who is in the college-shopping phase of life, our family has learned how to make the most of the necessary college shopping trips. 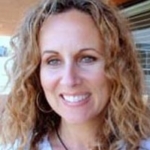 We recently spent a week in Arizona as she checked out schools in Phoenix and Tucson. Of course, traveling with teenagers means eating out a lot so we set out to explore the Arizona foodie scene along the way. In Tucson we stayed two nights at Westward Look Wyndham Grand Resort & Spa, which is seven miles from the UofA campus. Situated on 80 acres in the Sonoran Desert, Westward Look was originally built as a hacienda-style family home back in 1912. The resort exudes Southwestern charm with each of its 241 rooms offering a private balcony with views of the beautiful surrounding desert landscape. There are restaurants on site, but we decided to venture into Tucson to check out the foodie scene. On our way to the University of Arizona campus, we stopped at the Smoothie Factory. The shelves are stocked with all kinds of body building proteins and vitamins and the bar serves a generous selection of juices and smoothies made with real fruits and vegetables (no mixes). With no kitchen of our own, I was happy we found a great source for veggies. My daughter’s foodie friend, a student at UofA, recommended the sweet café, Blue Willow, promising the best tamale breakfast in town and he was right! Located in a 1940s adobe house that once served as a rental for the University of Arizona, the Blue Willow was transformed into a café in 1978 where they serve absolutely delicious food. I ate the best tofu burrito I have ever tasted and my kids did not leave one bite of their huevos rancheros. The breakfast menu is available all day and has a fantastic selection of hearty entrees. The lunch and dinner menus offer additional selections. Everything is made with an emphasis on fresh ingredients and home cooking. Year-round patio dining is available in the lush garden or you can enjoy a casual dinner by the cozy fireplace. Prices are moderate and you can shop for interesting jewelry and knick-knacks on your way to check out. 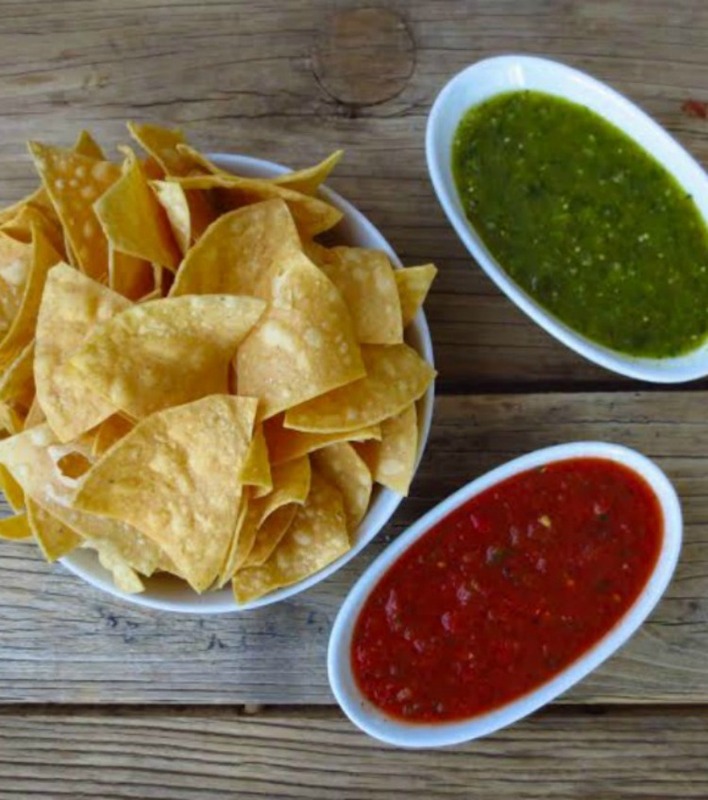 Blancos tacos chips and salsa – an Arizona staple. Photo courtesy of Fox Concepts. You could plan a whole Arizona trip around Sam Fox restaurant concepts. He has so many and they are all different. We were hosted for dinner at Culinary Dropout in Tempe and thanks to our foodie expert, we discovered Blanco Tacos in Tucson. Sam Fox is a genius at atmosphere. Blanco Tacos is attached to La Encantada, an upscale mall where you can catch a free yoga class at Lululemon and then stroll down to Blanco Tacos for their famous Mexican street corn. We sat inside to cut the wait time and started our evening with warm thin tortilla chips and mild homemade salsa with a texture somewhere between blended and chunky. My fish tacos were good but my daughter’s salad was even better. My son’s enchiladas were the best. At the NCounter in Phoenix, the line extends beyond the front door, but don’t let that intimidate you. You can use that time to send someone in your party to find a table if you arrive during the lunch hour. The menu is health-focused with organic meats and wholesome breads and super food smoothies. We sat outside and once they removed the onions from my order, we polished off our mix of breakfast and lunch plates. 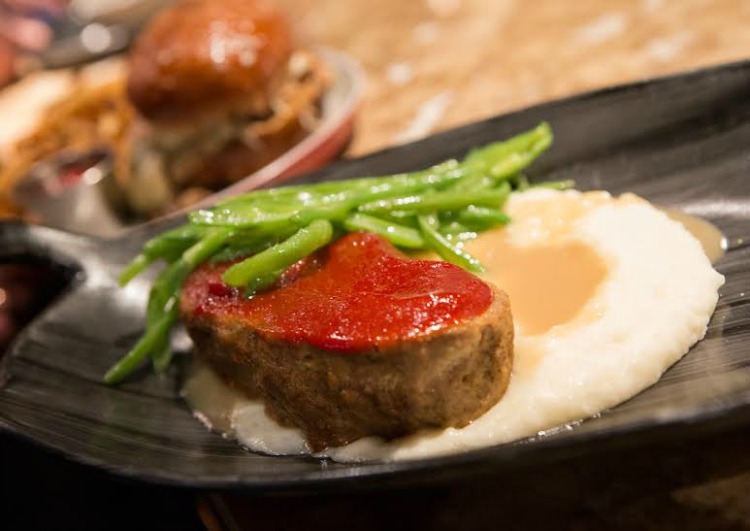 Ma’s Meatloaf at Culinary Dropout. Photo courtesy of Fox Concepts. We flew in and out of Phoenix to take advantage of non-stop flights and while we were in Tempe we ate at Sam Fox’s Culinary Dropout. This gastro-pub’s motto is, “We’re not easily definable and even harder to forget.” I have to agree – it’s part pool-hall, game room, lounge-y bar and restaurant. The concept is food WITH fun – think soft pretzel bites with cheese fondue, ping pong, pool and fire pits. The menu has it all – homemade comfort food and healthy super food options. I ordered the kale and butternut squash salad which was packed with roasted beets, cauliflower, pomegranate seeds, toasted almonds and goat cheese. I ate it all even though the kale was a bit tough for me. 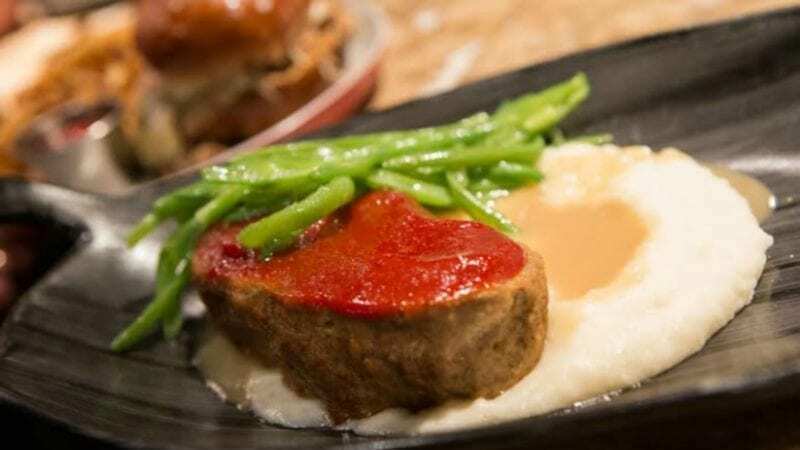 My 15 year-old constantly hungry son ordered Ma…The Meatloaf served with green beans, mashed potatoes and gravy. He said it tasted like (okay, better than) homemade. The pretzel roll on my daughter’s burger was her favorite. 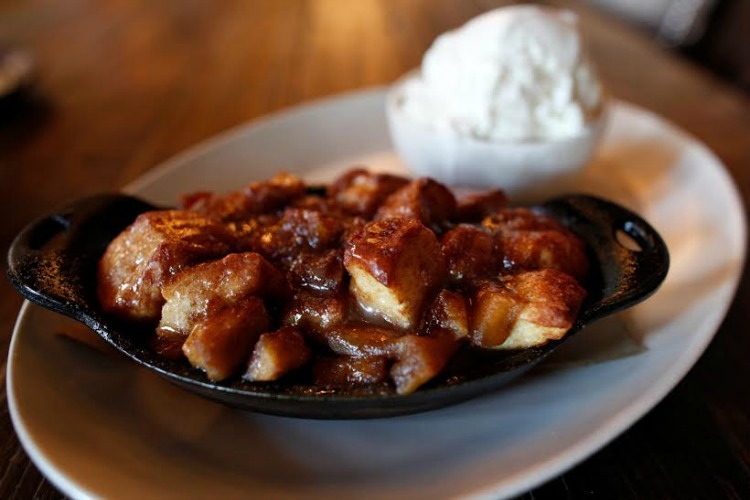 We finished off with monkey bread – a cinnamon apple brioche that is warmed and topped with vanilla ice cream. The food is good and the atmosphere is great. If you want your kids to play any of the games available, get there before six because it’s 21 and older after that. Monkey bread at Culinary Dropout. Photo courtesy of Fox Concepts. We ended our college shopping with a hosted stay at the Scottsdale Resort at McCormick Ranch. I was there last year and hardly recognized the place when I arrived. The resort has undergone a major renovation: they spent $10 million to upgrade the rooms and outdoor seating, rebuild the pool, and add Kitchen West. Under the direction of executive chef Rick Dupere, Kitchen West follows a concept of American Western cooking with a modern interpretation. Lunch and dinner are served as single plates or family style. If you’re a family with kids of littles, The Scottsdale is now partnering with Babierge to allow you all the comforts of home with out having to bring them with you. Basically, it’s a baby equipment rental that you can set up ahead of your visit. When you call ahead, make sure you coordinate drop off, usage, and pick up. Sitting around the table with my teens is a vacation highlight for me, whether we are in a fancy restaurant or at a fast food joint. To celebrate Valentine’s Day, the kids and I ate from the three-course prix fix menu Kitchen West offered: sea bass or filet and both were terrific. One of their signature items is their bread, fresh from the copper kiln, drizzled with house made olive oil and served on a wooden cutting board. The new staff was super busy for the Valentine’s Day crowd and still working out some kinks in service but I expect that will all be resolved. I would like to return to try other items from their menu to see if they are prepared as well as the sea bass I ordered. If you can’t stay the weekend, stay for happy hour at Bar Six40, named for the original 640 acres that was purchased back when it was Orangedale, not Scottsdale. The happy hour menu and wine specials are one of the best in town according to my local BFFs.